I could eat this really basic, hearty (and inexpensive!) dish every day. 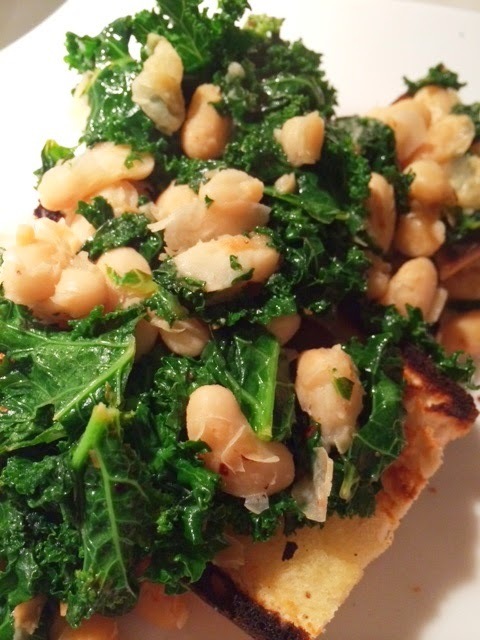 It's such a simple dish, and yet the various textures (crunchy bread, soft beans, fibrous kale) and flavors (garlic, spice, salt, citrus) come together so very nicely.